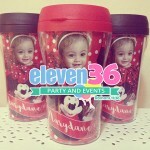 Tumblers – Php 1800 / 12 pcs. 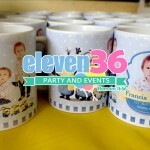 Mug – Php 1300 / 12 pcs. 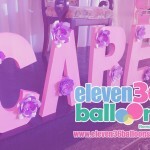 Bag Tags – Php 1000 / 10 pcs. 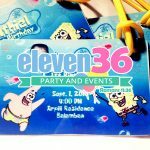 Button Pins – Php 250 / 10 pcs. 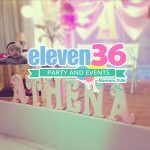 Photo Magnet – Php 450 / 10 pcs. 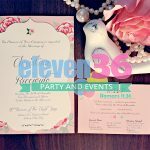 Invitation with Envelope – Php Php 500 / 20 pcs. 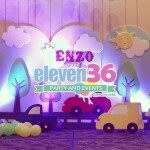 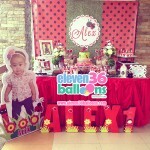 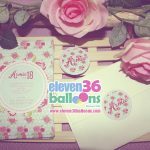 Bag Tag Invitation – Php 1000 / 10 pcs.